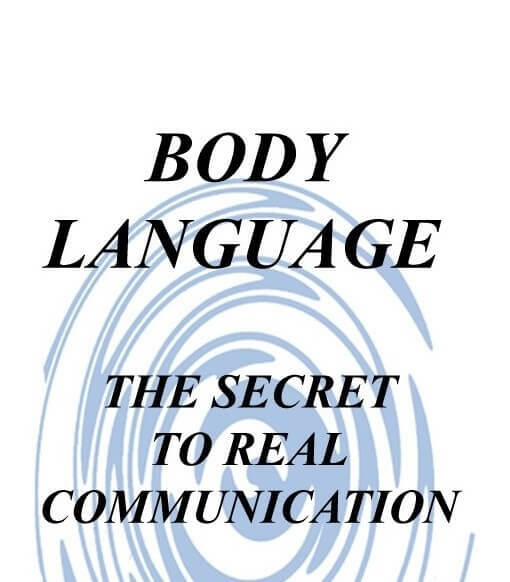 This Body Language Home Study Course will help you understand what body language is, how to read others and how to use your own to your advantage. 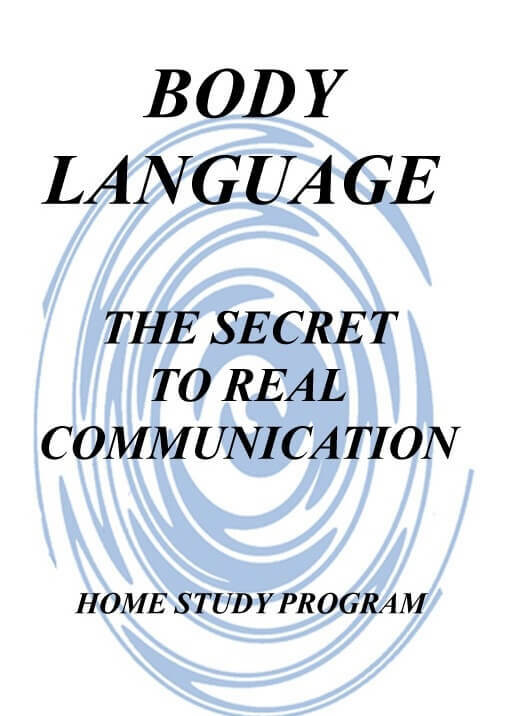 This Home Study Course is designed to assist you in understanding what body language is, how to read other people’s body language and how to use your own body language to your advantage in the comfort of your own home. Whether you are a parent that would like to have a better relationship with your children, or a salesperson that wants to increase your sales, or a security officer that would like to foresee problems quicker, or an employer that wants your employees to be more productive, or a single person looking for a partner, or even if you are just interested in knowing when someone is lying to you, then being able to read and interpret body language is essential. 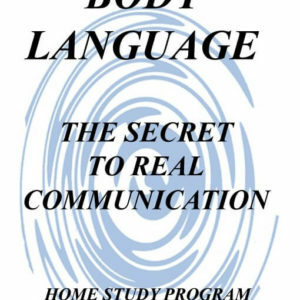 This Body Language Home Study Course comes with FREE Lifetime email support with Craig, the Body Language Expert. You can ask any questions or scenario you want, as many times as you want. Your questions are answered within 24 business hours. When you purchase this home study course, you will instantly be able to download our pdf file once your payment is confirmed. 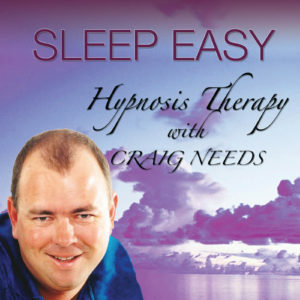 You will receive a “download your files” email from us with your links to download the file. This is normally within 24 hours. You will need the free Adobe Reader to open this file.